This series of foaming agents is mainly used in extruding foaming of PVC, TPR and PS for making pipes, plates, and section materials, and in injection molding of them for making toys and other articles. This series of foaming agents has a good compatibility with PVC and TPR, so they can be dispersed evenly in the molten resins during processing to form a system with uniformity phases, which in turn helps to maintain a uniformity performance in the product. Endotherm-exothem balanced foaming agents will balance the heat produced by AC decomposition to eliminate the problems such as unstable cellular holes and shrunken holes caused by the lowered temperature of molten resin, so that cellular holes in the product will become equal and dense. The decomposing temperature of endotherm-exothem balanced foaming agents falls in the range of temperature for PVC processing, no induction term is needed for decomposition, the gas released is even and without eruption, and nuclei may be formed by themselves. All these characteristics make the foaming process become more controllable, which guarantees the stability of performance of the foamed product of greater thickness and complex shape during the dynamic foaming process. This series of foaming agents is free of odor and toxicity. It allows easy storage and transportation and it is self-extinguishment. It won't decompose under common temperature but should be stored in a shady, cool and dry place away from any sources of heat, spark, open flames, or direct sunlight. Never let it contact directly with acids or alkalis. Good local exhaust ventilation in mixing and handling areas is highly recommended. Be careful not to inhale its powder, make frequent skin contact or swallow it. Each batch of this foaming agent series weighs 3 tons. 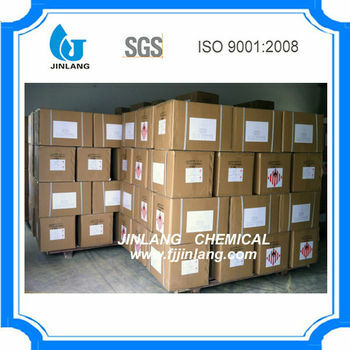 While using the foaming agent of same batch, only a small quantity is needed to test for confirmation, and then the whole batch can be used with certainty. 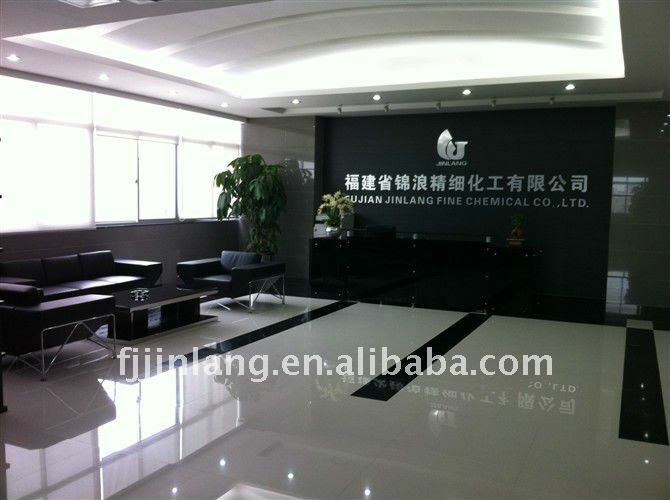 Fujian Jinlang Fine Chemical Co., Ltd. has been moved into new buildings since Oct. 2011, welcome your visit. 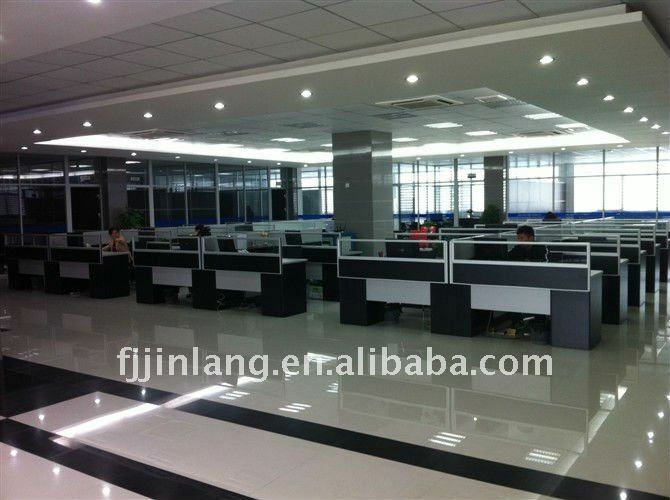 More details on products and our company needed, kindly take a view to our website or contact us directly.